$20 OFF When You Schedule Online! 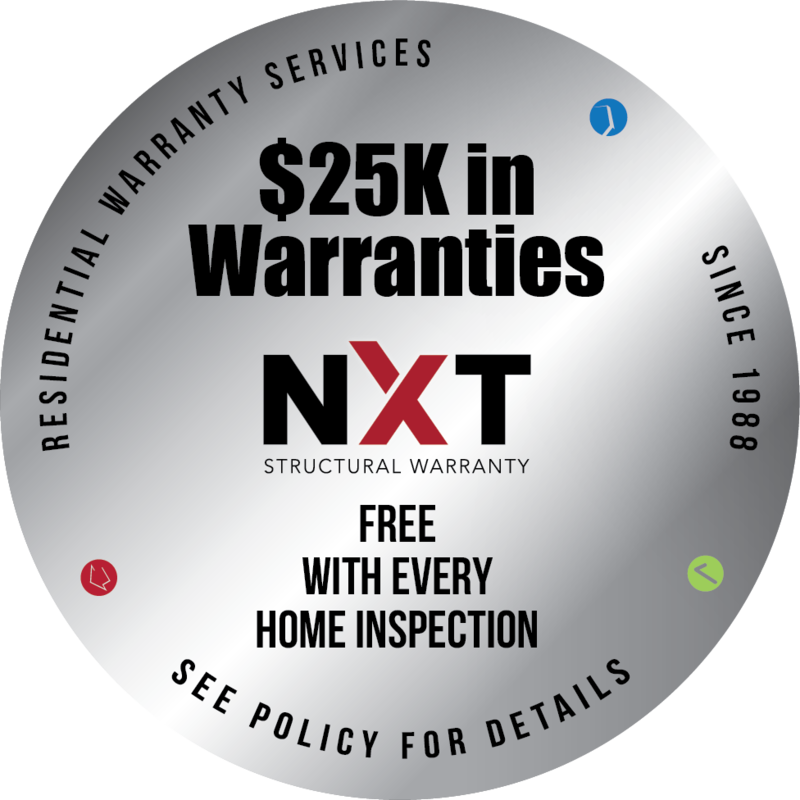 We provide industry-leading, comprehensive warranties free of charge with each inspection. 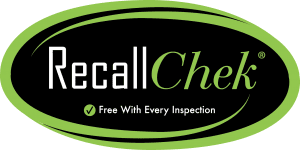 Book an inspection anytime, either on the phone or online. We work around your schedule with inspections completed six days a week. 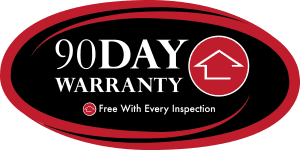 We always provide same-day delivery of our thorough inspection reports. We’ll answer any questions and offer support when you need it, even after the inspection. 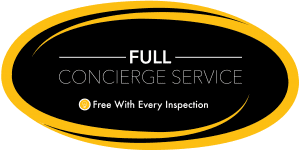 Let a professional concierge team set up utilities, phone, TV, internet and more at no cost to you. 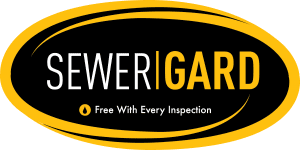 If you are not satisfied with our inspection, we will give you a refund and pay for another company to inspect the property. 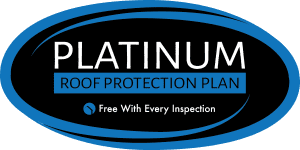 Covers the repair of roof leaks for 5 years from the inspection date. Covers the major structural and mechanical components of a home. Covers failure in the main sewer/water line. 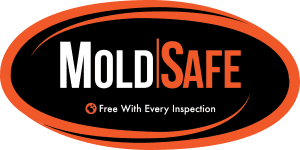 Covers remediation of visible mold growth that may occur after the inspection. Alerts the homebuyer of any possible manufacturer recalls on major appliances. This service is valid for life. Take the stress out of moving utility set-up! 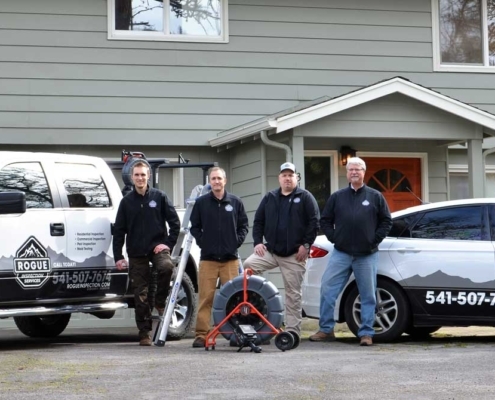 We will set up all of the utilities for your new home. FREE 6 MONTH $10,000 STRUCTURAL COVERAGE! Covers structural malfunctions/failures in footings and foundation systems, beams, girders, lintels, masonry arches, columns, load-bearing walls, partitions, roof-framing systems, and floor systems. Real-time image transmission allows the inspector to determine the condition of the inside of the pipe and understand any existing or potential problems. 2 indoor air samples and one control sample are taken to identify molds and allergens in the breathing air. Two indoor samples will be taken in the house and will be sent to a laboratory for analysis. An easy-to-read report will typically be issued within 2 business days. Additional samples are available upon request. High-quality images in an HTML report so you can see what’s important. 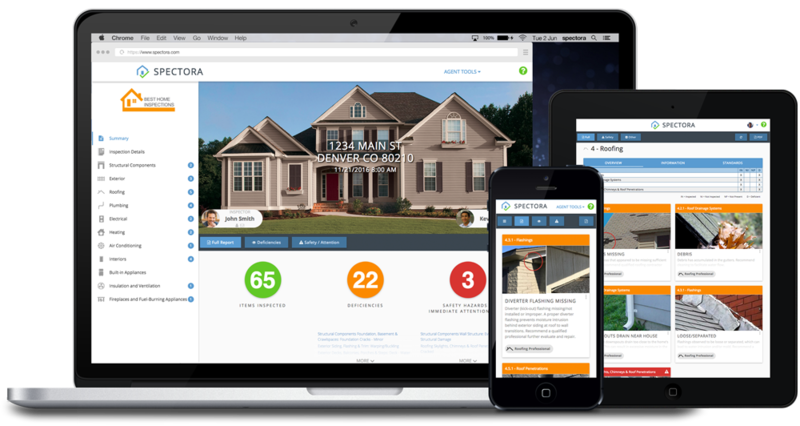 Our full, visual report is delivered on the same day as the inspection. Issues are pointed out, as well as recommendations on who to call if additional information is needed. Our reports feature a “repair request document” generator for our agent partners. This helps agents quickly grab the language to copy/paste into their document to ask for repairs or concessions. Serving those who serve others – we offer a $50 discount for military members past and present. Thank you for your service! Use discount code HERO when scheduling.